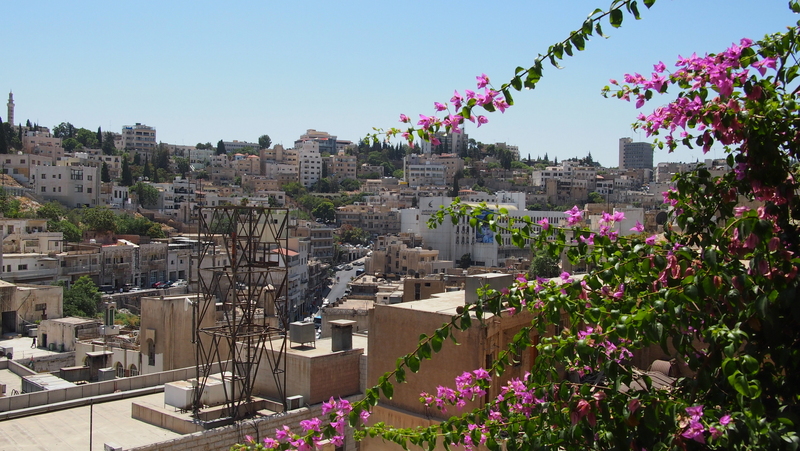 Madaba is a bustling city that is best known for its artistic beauty. Adorned with mosaics from the Byzantine Empire, Madaba is a colorful city steeped in history. As Madaba is home to quite a small population, it has the ambiance of a large market town rather than a city. 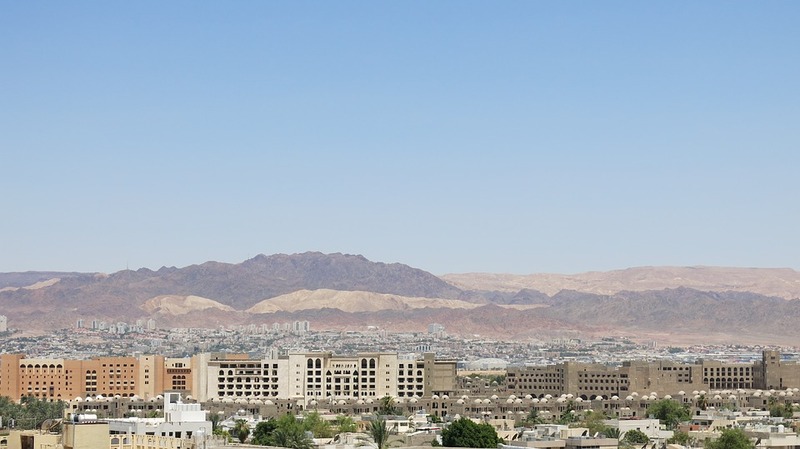 This charm is what makes it one of the most welcoming Jordanian cities. Along with its stunning Byzantine designs, Madaba is the perfect place for shopping and dining. 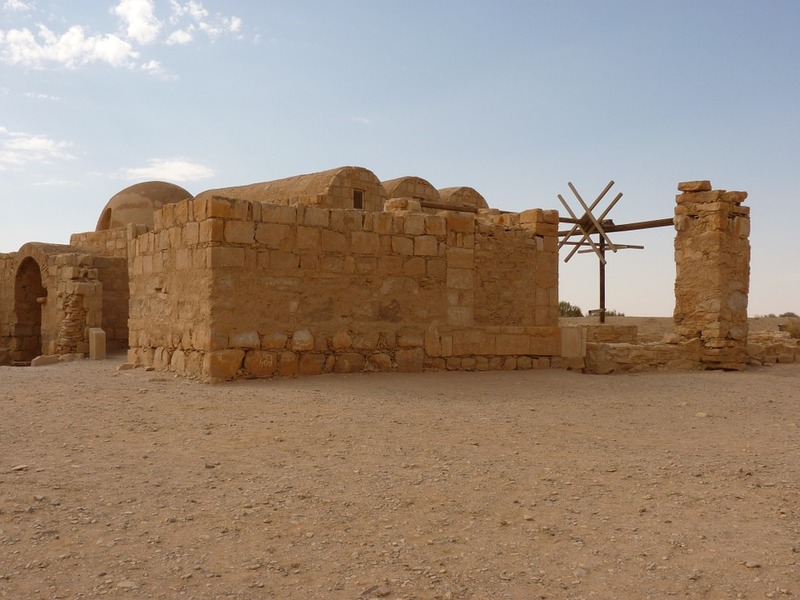 Dating back to around 4500 years, Madaba is noted in the Bible for the notable conquest by King Sihon of Heshbon. Though very few evidence of the city’s regal past remains, there are still some churches and pathways with remnants of the Byzantine era. The mosaics that adorn these ancient buildings provided Madaba with the name ‘City of Mosaics’. 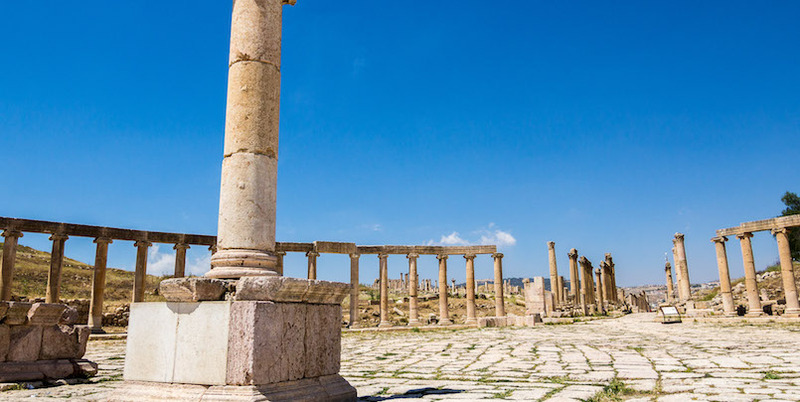 Nestled just 30 kilometers from Amman, Madaba is conveniently located for getting around Jordan. The Dead Sea is 30 kilometers from the center of the city, ideal for a spot of relaxation. The closest airport is Queen Alia International Airport which is a thirty-minute car journey away. One of the most famous sites in Madaba is St George’s Church which is home to the largest mosaic map in the world. Visitors flock to this Greek Orthodox Church to catch a glimpse of the map which was rediscovered by builders in 1884. 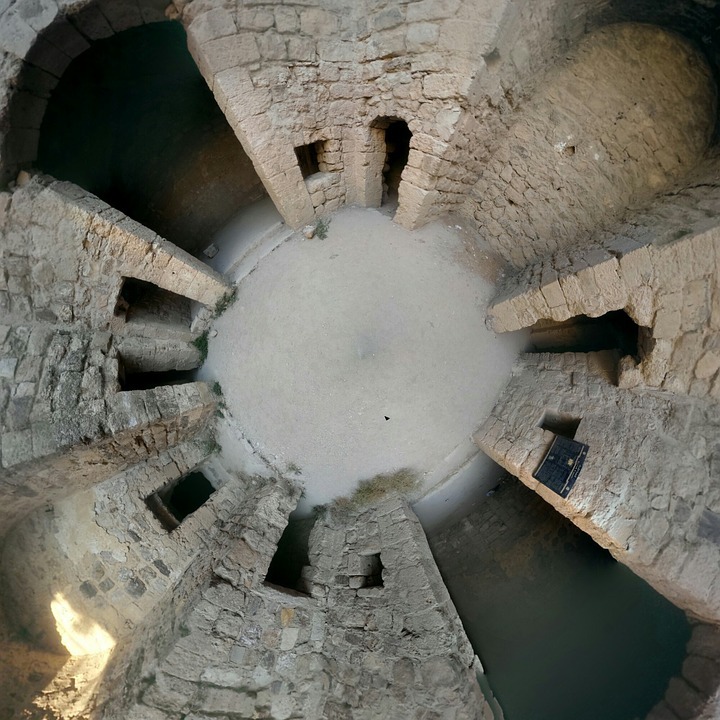 It was originally built into a Byzantine church and is the oldest map of Palestine on record, believed to have been created in 560 AD. 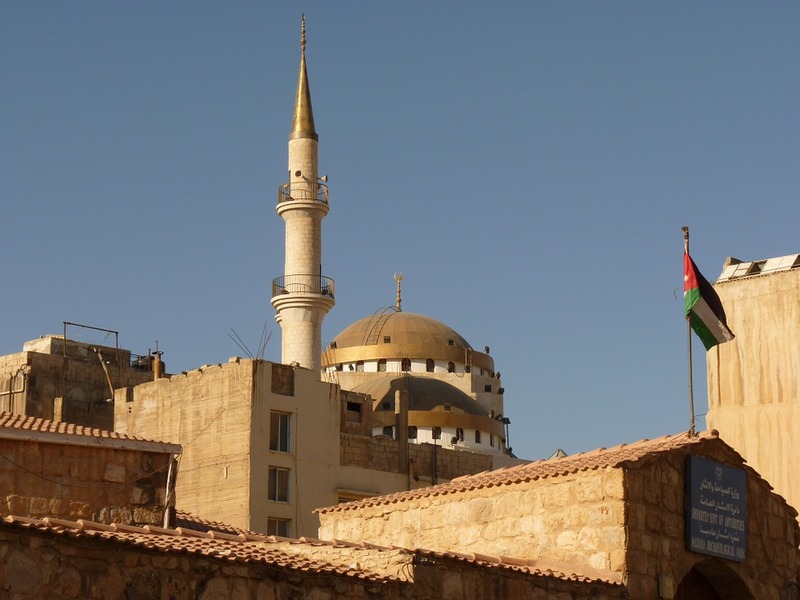 The entrance fee to St George’s Church is 1 Jordanian Dinar (approximately 1.50 USD). Other notable sites in the city are the Church of the Virgin and the Hippolytus Hall which both form part of Madaba’s Archaeological Park and Museum. The cost to enter the park and museum is 2 Jordanian Dinar (3 USD). Just 10 kilometers from Madaba city center lies Mount Nebo, a sacred mountain that boasts an unforgettable panorama. 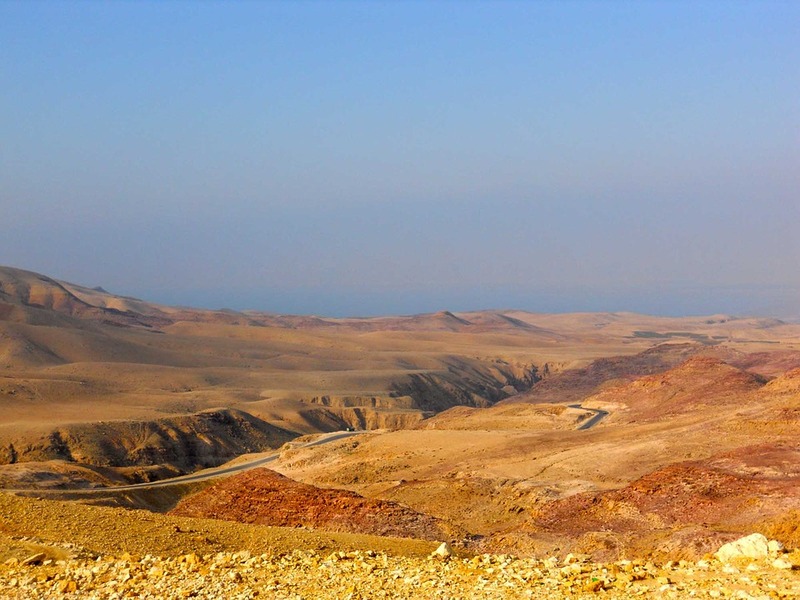 On a clear day, visitors can see the Dead Sea, Bethlehem and even Jerusalem from the top of Mount Nebo. The base of the mountain can be reached within fifteen minutes by car from the city center and is also a pleasant journey for cyclists. Entrance to Mount Nebo costs 2 Jordanian Dinar (3 USD). Madaba is the perfect stopover for those who wish to journey further afield to Amman or the Dead Sea. Two to three days will allow enough time to explore the main sites and attractions and to sample the city’s range of restaurants and eateries. Madaba can be visited any time of year but temperatures are more pleasant during spring and autumn which is also a perfect time for hiking. 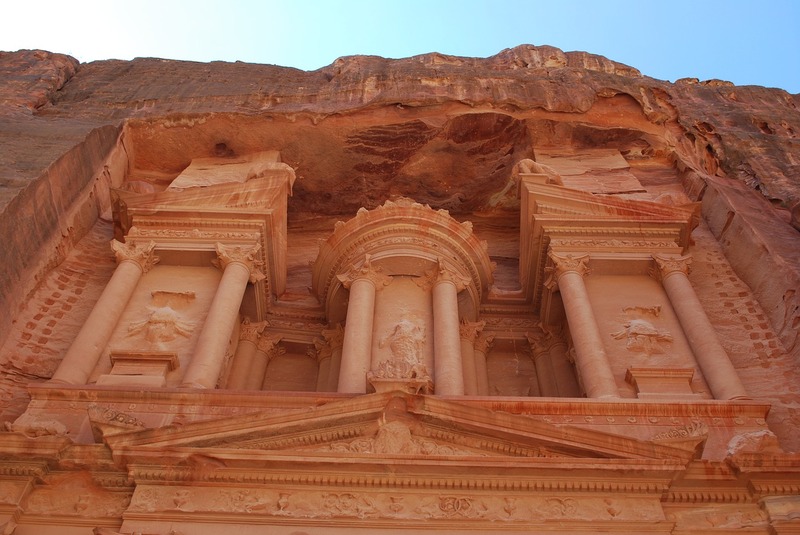 The easiest way to visit Madaba is by joining a tour, for example this 3-day Highlights of Jordan tour. Despite its world-famous mosaic map which attracts foreign visitors year after year, Madaba has successfully kept hold of its pleasant laid-back charm. It is a city where visitors can unwind and learn about the country’s magnificent past. There are plenty of cafes, bars, and restaurants to suit all taste buds, along with cycling and hiking routes close by.